Do you need a facial essence in your skincare routine? Most Asian women are no strangers to facial essences. 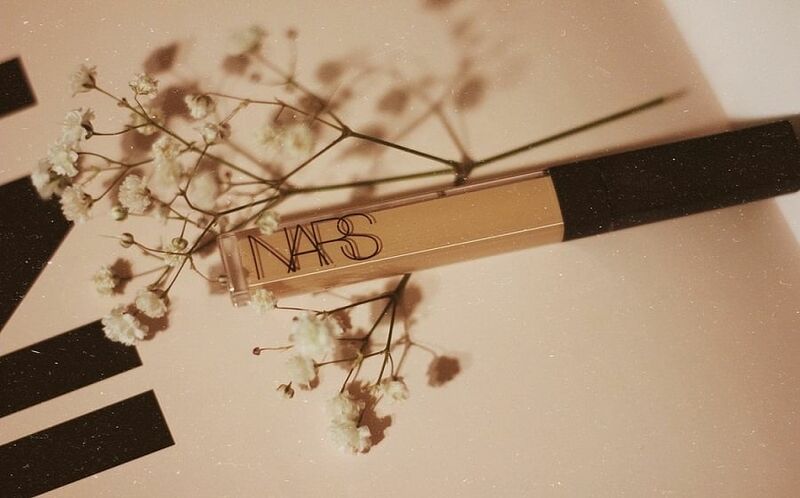 After all, it’s been a staple in the beauty routines of Japanese and Korean women for decades. And while Western brands have only jumped on the bandwagon in recent years, it’s become one of the most popular product categories for those in-the-know. 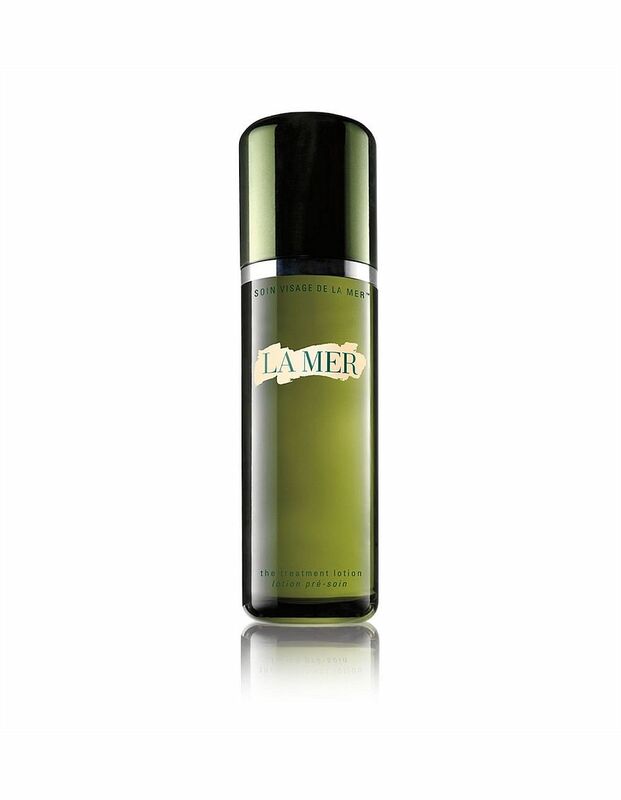 Reawaken dry and tired-looking skin with this moisture-filled lotion. Formulated with Oliva HA1000 Complex and hyaluronic acid, it penetrates all layers of skin to replenish it with hydration for a plump and translucent complexion. Reveal brighter, smoother skin with this gentle yet powerful face peel. 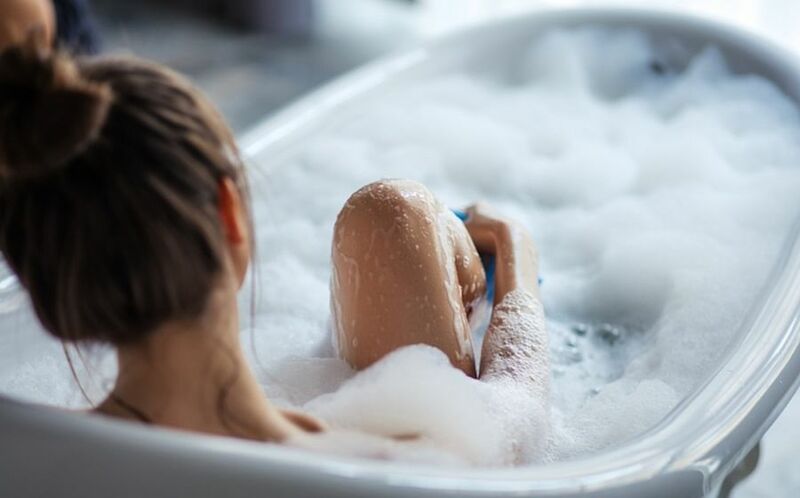 With a lightweight lotion-like texture, it penetrates the skin quickly, dousing it with glycolic acid, antioxidants and Vichy Mineralizing Thermal Water to normalise skin’s cellular turnover, refine large pores, neutralise free radical damage and replenish skin with moisture. Formulated with 92 per cent Pure Centella Asiatica extract, this skincare essence accelerates skin’s healing capacity for a rejuvenated mien. 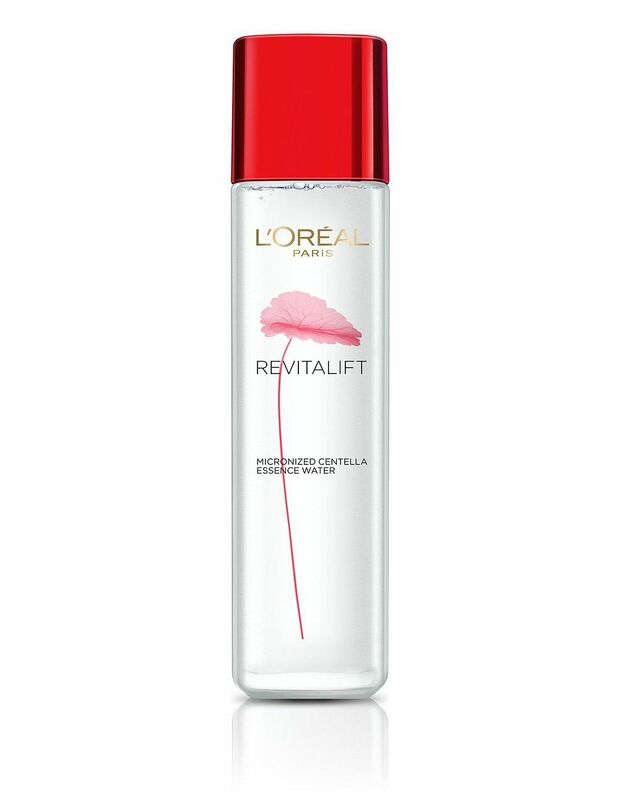 Plus, its micronised droplet size means it penetrates skin layers easily without any sticky or greasy residue. As its name suggests, it is designed to be used before your regular skincare steps to help kickstart sluggish metabolism. Honeysuckle flower essence and fermented vinegar works at a cellular level to give skin a energised glow. At the same time, it also stimulates collagen synthesis for more sculpted facial contours. Make the most of your skincare steps by prepping skin with this lightweight essence. Gently exfoliating, it sweeps away dead skin cells and supports cellular renewal. As a result, skin looks brighter, feels smoother and is able to drink up all the skincare products applied after. 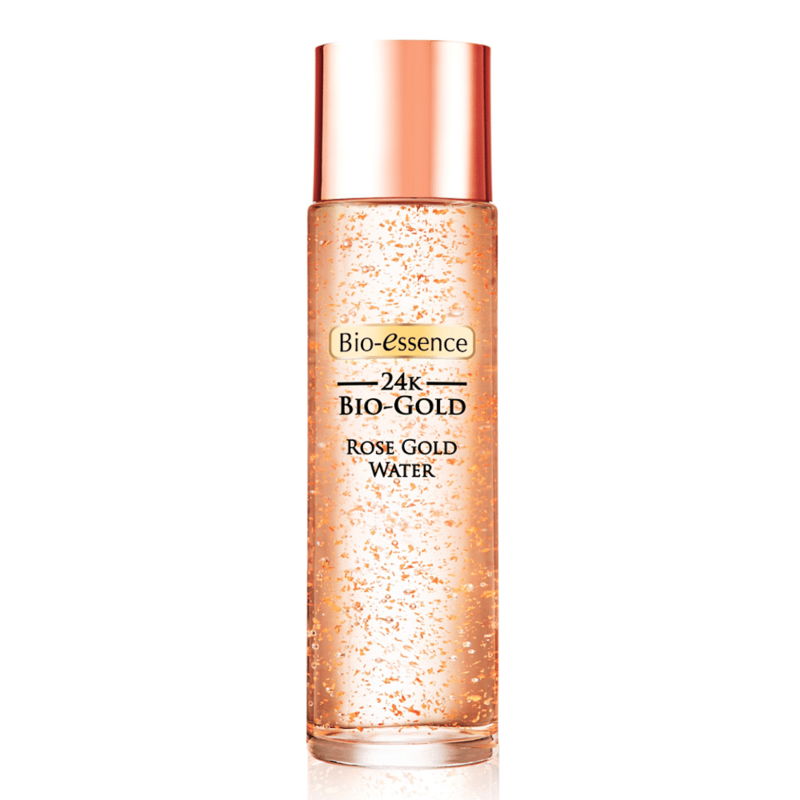 Combining 24-karat Bio-Gold with a precious Japanese rose extract, this non-sticky essence plumps skin, refines pores and infuses skin with antioxidants to combat the hazardous effects of free radicals. 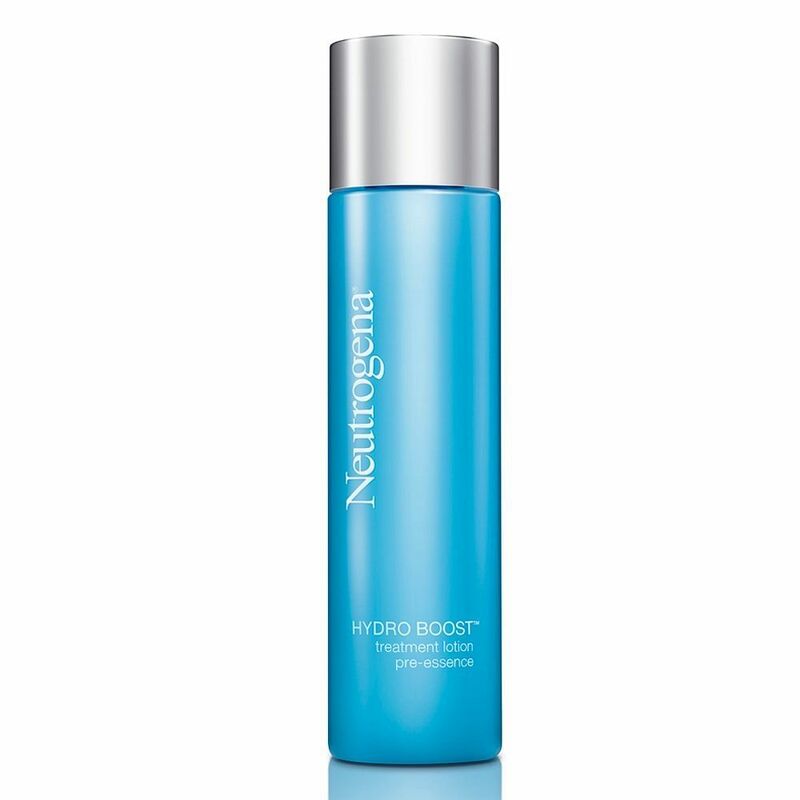 Not only does this eliminate dead skin cells and regulate sebum production for a more refined and balanced complexion, it also intensely hydrates so your complexion becomes smoother, plumper and more even-toned over time. Drawing from ancient Japanese beauty rituals, this nourishing essence sets the foundation for fending off signs of ageing like fine lines and wrinkles. It harnesses the skin-replenishing powers of superfoods to boost skin’s moisture content and fight free radical damage for brighter, firmer and younger-looking skin. 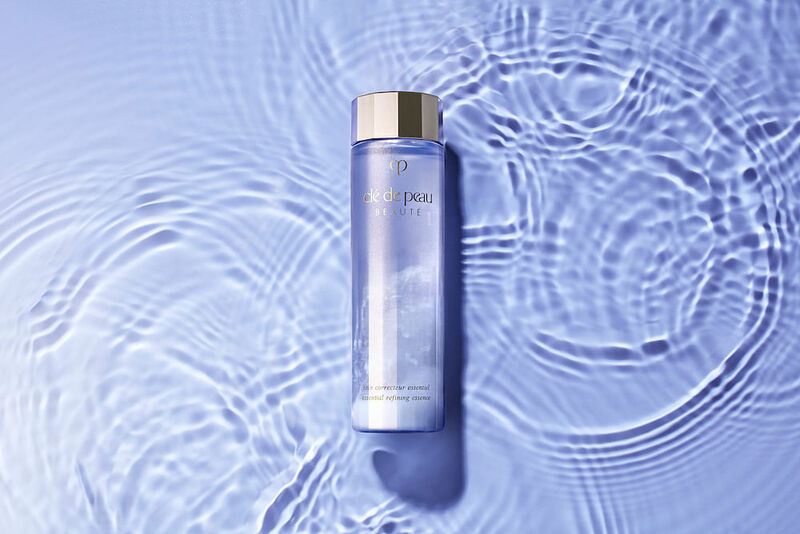 Enriched with the brand’s deeply restorative Miracle Broth™, marine algae and sea minerals, all you have to do is press this viscous liquid into your skin for a revitalised complexion. Moisture levels are boosted, cellular levels are increased and your skin looks well-rested and plump. 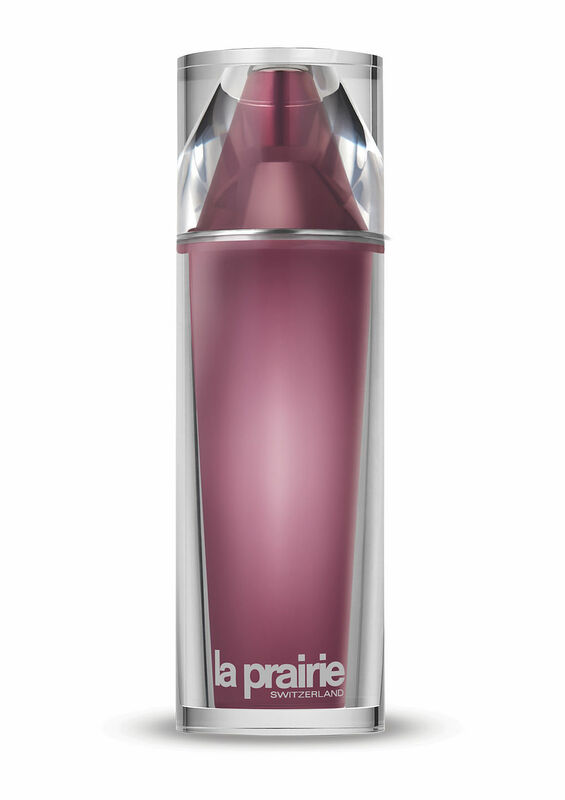 Working at a cellular level, this extravagant skin lotion harnesses the benefits of Platinum Peptide and La Prairie’s Exclusive Cellular Complex to optimise detox, recharge sluggish skin cells as well as strengthen skin cells against stress factors. With continued use, your skin looks more refined, fine lines and wrinkles are softened and elasticity is improved.